Heat exchanger systems lose efficiency when deposits build up in, and on, tube bundles. 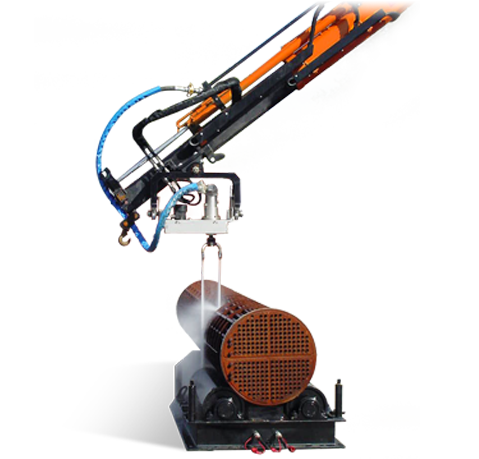 High-pressure water jetting cleans both I.D. and O.D. 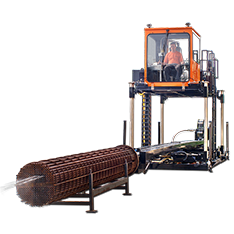 very effectively, but manual methods clean a limited area at a time and expose operators to strain and risk. 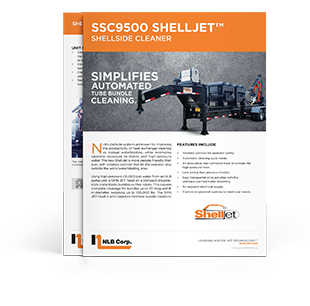 NLB automates the process with systems that clean the inside (tube lancers) and outside (shellside cleaners). 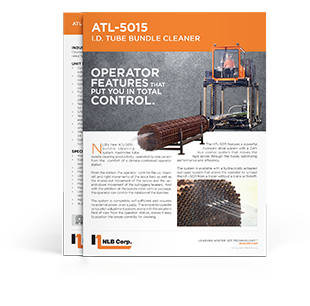 Our tube lancers clean 2, 3 or 5 tubes at once, reducing cleaning time by 75% to 90% while the operator stays clear of the action.